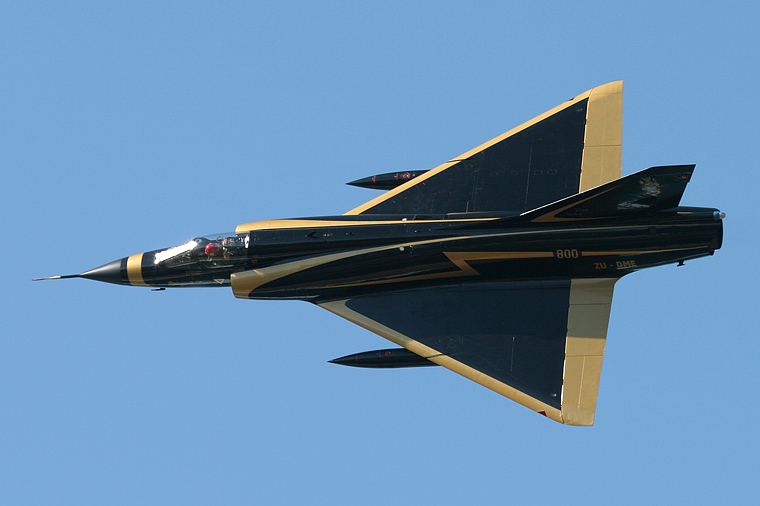 "Black Widow" performing at the Durban Airshow 2007. Wow, impressive looking aircraft. Great shot!